The neck is seriously affected by poor posture when using mobile phones. By 20 the necks discs already show degeneration which continues through life. 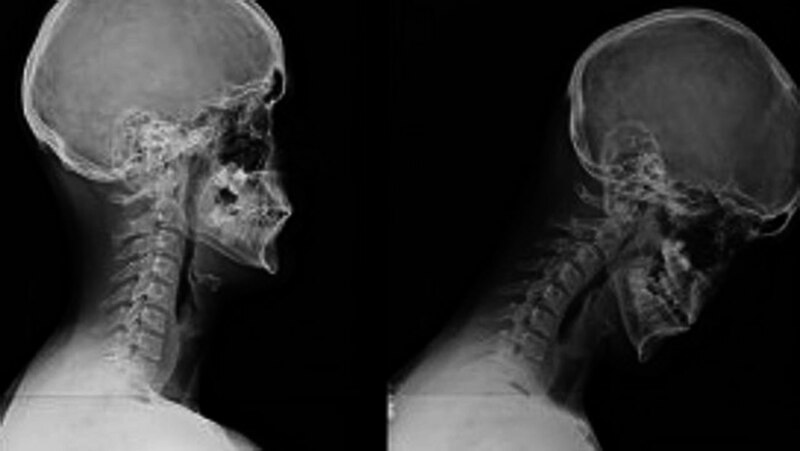 The worse someone’s posture around the neck is the greater the trauma and impact on the necks tissue. So basically ‘not’ making an effort to lift your neck and align your head properly increases the degeneration by massive amounts. Stretches and strengthening techniques are essential for neck health through life but the biggest impact is proper posture awareness and engagement. The average adult head weighs around 10 to 11 pounds (4.5 to 5 kg). Neck pain is the second most common complaint, after lower back pain, in patients with spinal disc degeneration. The prevalence of neck pain has increased steadily over the past 20 years. A study, published in The Journal Surgical Technology International, shows that when you are standing or sitting straight your head weighs, 10 to 12 lbs. on average. As you tilt forward that weight increases. If you tilt 15 degrees forward the head weight more than doubles (2 times head weight). If you tilt 30 degrees forward the weight becomes around 4 times your original heads weight. 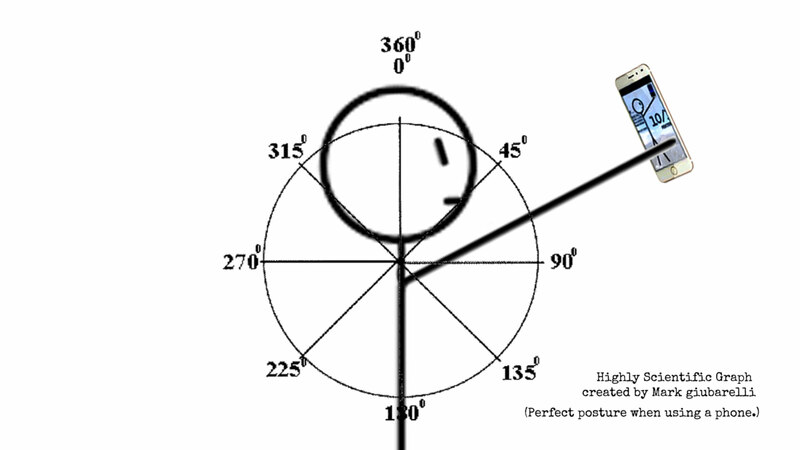 If you tilt 45 degrees forward the weight becomes around 5 times your original heads weight. If you tilt 60 degrees forward the weight becomes around 6 times your original heads weight. Studies can not alway be trusted but the fundamentals of head posture and increased tilt causing increased pressure and weight are absolute fact!